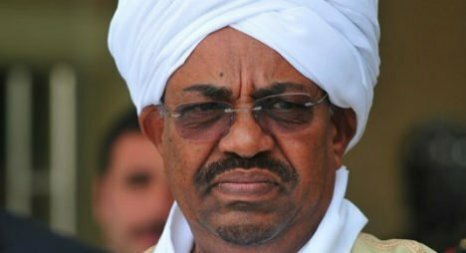 Omar Al-Bashir, the president of Sudan has reportedly been forced to resign his position after 30 years in power. This is coming after days of non-stop protests in the country. According to reports, the 75-year-old has handed over power to the country’s supreme military council controlled by the armed forces. Al-Bashir, who is the country’s longest-serving leader since it gained independence in 1956, was indicted by the International Criminal Court (ICC) in 2008 for alleged genocide crimes. The country’s defence minister has been reported to maybe be the one who might now be in charge of the country pending when new elections are held.